Posting all those pictures is becomming a little dull. But what the heck... enjoy while it last. So here are a few. 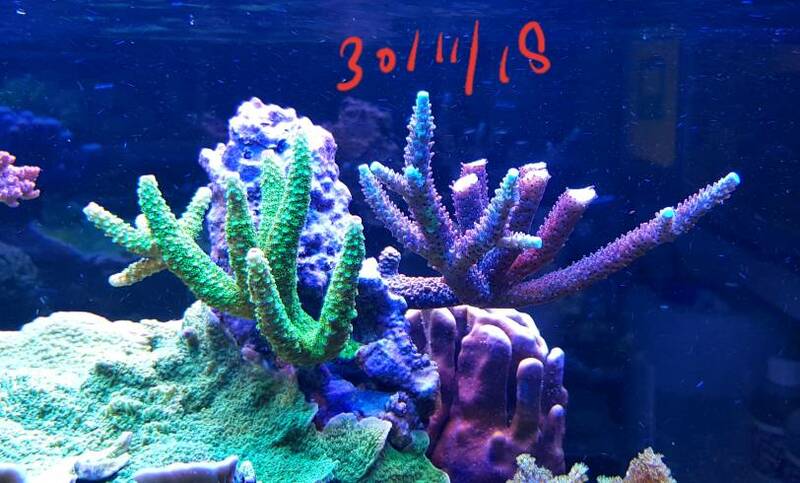 These are the little beauty's that make reefingkeeping worthywhile and enjoyable. 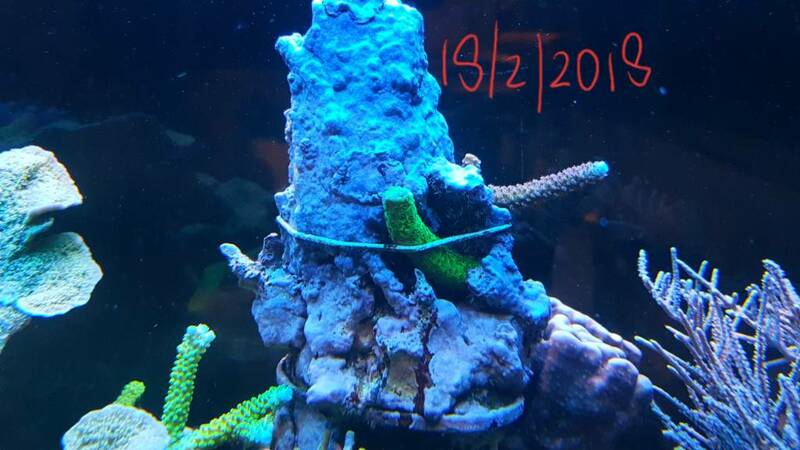 To much work cleaning the front window also space, flow and light limitation due to this massive coral. It was time for a small rescape. 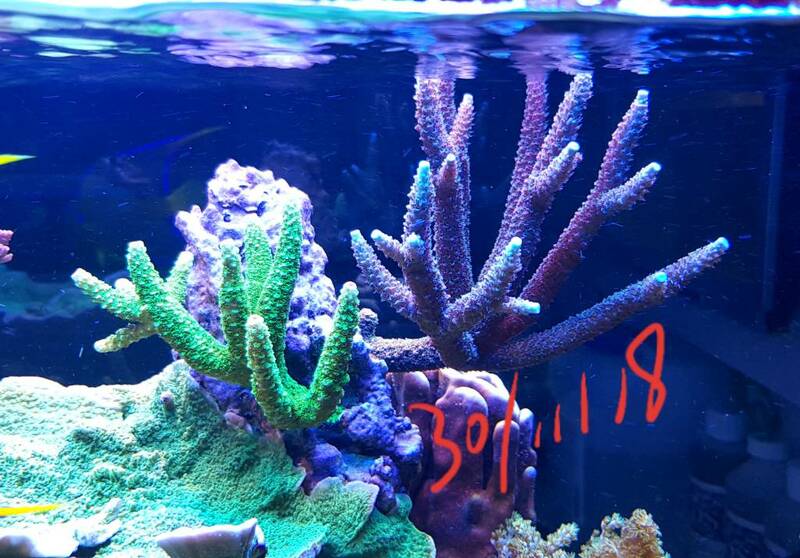 How fast do coral grow? In this timelime you can see how a small frag of the staghorn coral has grown up to the surface, cut down and again grew back to the surface within a few months. You have awesome tanks and a really crazy growth! What setup do you have with your Ureef LED ? Still happy with it?